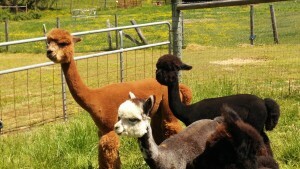 Three adorable alpaca boys are the realization of the longtime dream of two sisters in Mt Airy. Zoe and Cheri have been friends of the farm since soon after we opened in 2006. They have loved the alpacas since they met them and have welcomed each new batch of crias born on the farm. 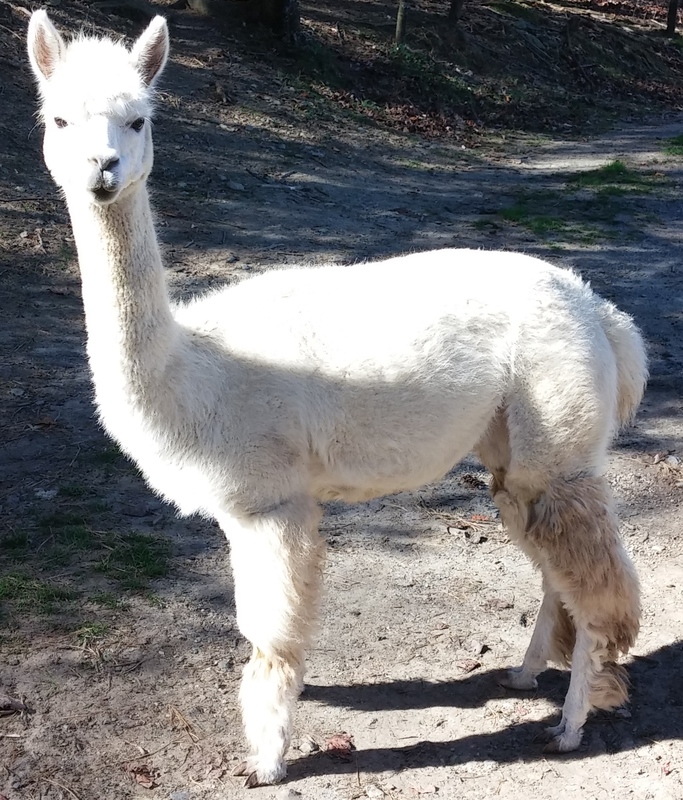 Unfortunately, they had no place to have their own, so they contented themselves with visiting the alpacas of Peaceful Heart Alpacas, and taking classes here at the farm to learn more about their great fiber. Finally, though, their dream has come true and through the help of one of their children, they have a place right near their homes to keep their own alpacas. This week they came and spent time with the alpacas to choose the perfect ones for them and their new farm. They chose three sweet, young alpaca boys in a variety of colors. They will enjoy spending time with the boys daily, and will love working with their fiber to create beautiful things. Augustine, Polar Night and Wade R will be moving to their new home as soon as their shed and pasture are ready for them. In the meantime, their new owners will be joining us Saturday at our annual Alpaca Fiber Options and Alpaca Health Care Seminars to learn more about keeping them healthy and using their fiber. If having your own alpacas is also your dream, we invite you to join us Saturday for the classes and Sunday for our first ever Alpaca Pen Sale. Congratulations to Mary Lane of Shamrock Alpaca Farm! She recently added two females and a lovely black herdsire to her farm. Peaceful Heart’s May, Zia del Sol Ads and FWD Sharif have moved from our farm to join their new farm mates in South Carolina. They are all settling in well, and will provide a great foundation for Shamrock Alpaca Farm’s next stage of growth. 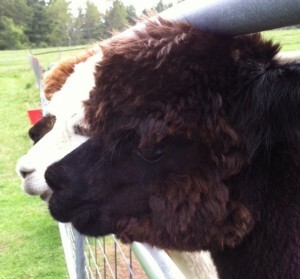 We would love to help you too if you are looking to add alpacas to your existing herd or get your first alpacas. 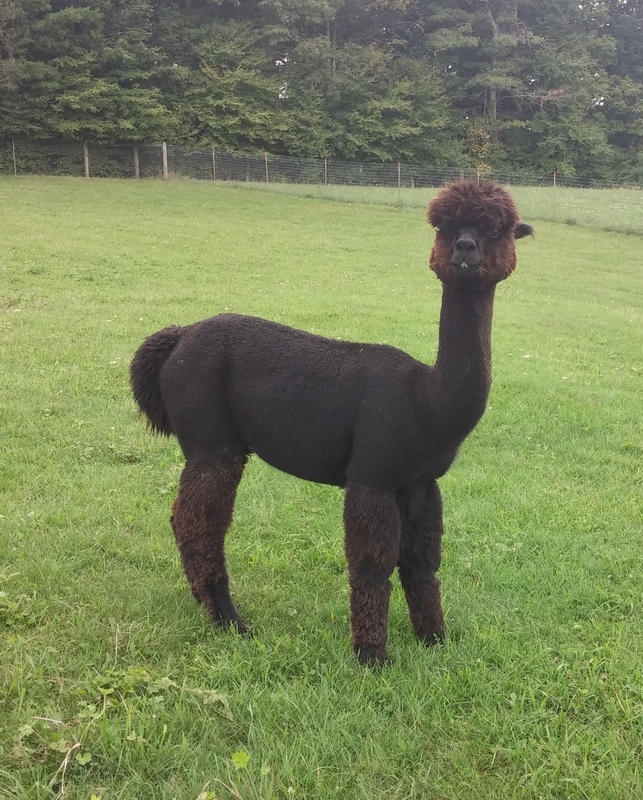 You can see our alpacas for sale here on our website, as well as learn about upcoming educational seminars and our first Alpaca Pen Sale. Alpaca makes wonderful Mother’s Day gifts. We have listed a few long time favorites here, as well as some brand new alpaca jewelry. 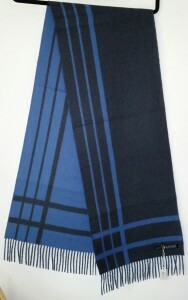 Alpaca Scarves We have some beautiful and incredibly soft alpaca scarves available in both solid colors and patterns. 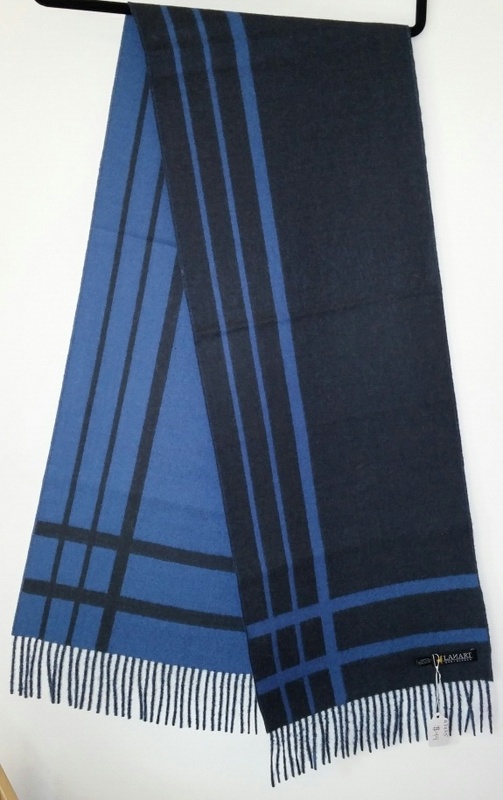 One of our lovely new patterns are the reversible striped scarves. We also have some lovely scarves hand knit on our farm. Alpaca Socks Alpaca socks are always a favorite gift. Our two most popular socks are our therapeutic alpaca socks and alpaca boot socks, but we also have a wonderful lightweight short socks for wearing with tennis shoes, and a comfortable yoga sock with alpaca shaped non-skid strips on the bottom. Our thinner dress sock is an incredibly comfortable alpaca sock perfect for year round wear with slacks. Alpaca Blankets Our alpaca blankets come in a variety of colors and designs to match any decor, and are perfect for snuggling. Alpaca Jewelry New in the store, we have a selection of handcrafted earrings and pins shaped like alpacas. Available in brass and nickel, plain or with colorful bodies.